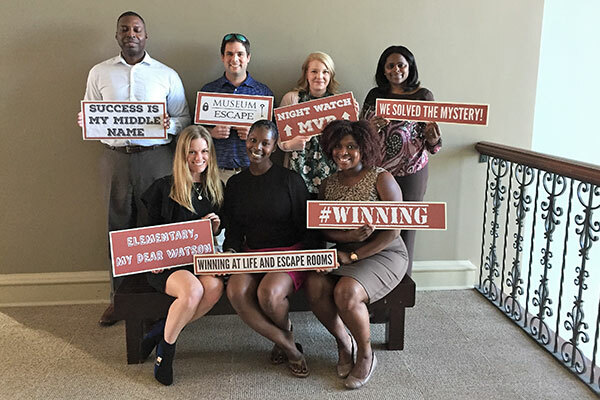 Our Museum Escape programs are perfect team building exercises for your business or a fun activity to do with your friends! 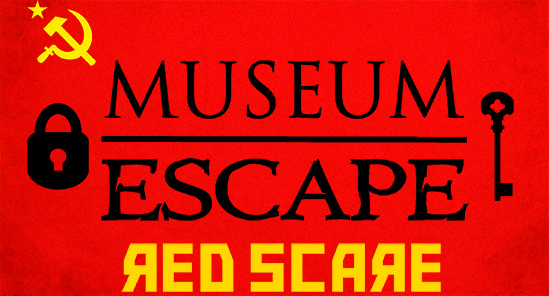 We currently have two Museum Escape programs, Murder at the Mill and Red Scare, that are available for booking throughout the year. To learn more about these programs click the logos below. If you would like to book a private session please contact the Museum by phone at (706) 722-8454. Sessions are available Monday through Friday, 11 am & 1 pm. Ages 18 and up or 12 and up with parental supervision. All participants must sign a waiver when they arrive for the program. Click the logos below to explore each Museum Escape program.